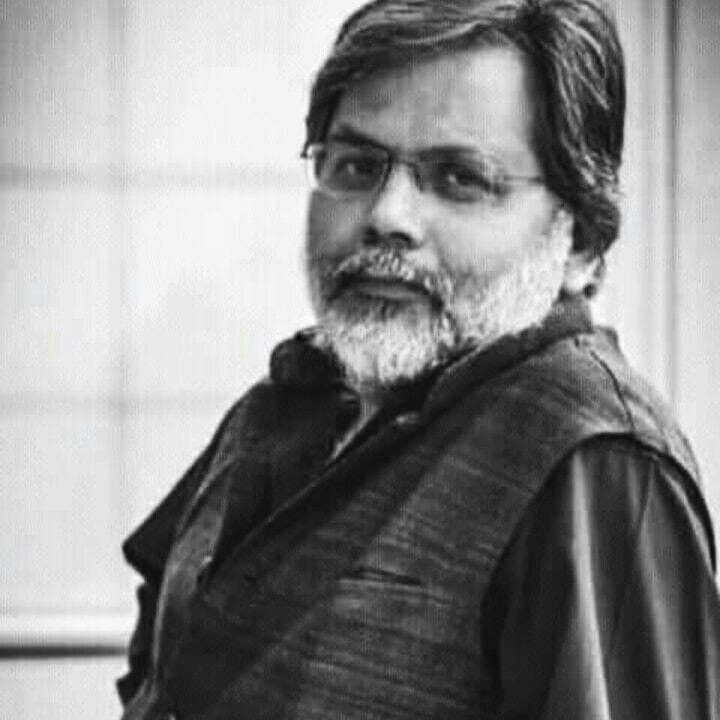 This is a complete English translation of the exposé written by the former ABP News anchor Punya Prasun Bajpai for The Wire Hindi about the circumstances of his departure from the channel and the official diktats which preceded it. On the one hand, the prime minister says that the skill development initiative has a target of training 40 crore youths by 2022. However, the truth is that as of 2018, the number of youngsters trained thus far has not even reached the 2 crore mark. Moreover, on-the-ground reports show that in all those places where skill development centres were opened, eight out of every 10 are non-functional. For the team of ‘Masterstroke’, following orders from the top would have meant showing the situation on ground through a script from which the name of Prime Minister Narendra Modi would be erased. 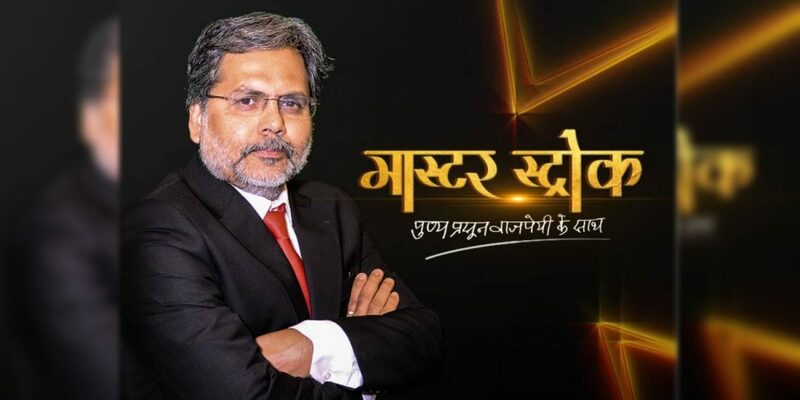 Message put out by the channel, reproduced here in a tweet Milind Khandekar, editor of ABP News, put out, informing viewers of the signal interference. While I was still employed with ABP, there was a day when journalists in parliament’s central hall were told that ABP would be taught a fitting lesson, and who did Punya Prasun think he was. Two days prior to that incident and a day after it, the BJP president had sternly instructed the people in charge of the BJP’s social media in Ranchi and Patna, “to not spare Punya Prasun” – to target him through the social media. Translated from the Hindi original by Chitra Padmanabahan.